In addition to group training, we also offer one-on-one coaching programs for individuals and small work teams. Available onsite and online, our coaching programs are customized to meet your specific communications needs and writing challenges. Contact Nancy Flynn to discuss your coaching needs, get a quote, and schedule your program. "I consider myself very blessed that my supervisor took the time to invest in my growth and find Writing Coach Nancy Flynn. Over these last several months Nancy has helped me boost my confidence in writing. I now find myself being more critical with others' writing (and, yes, I want to edit their work). THANK YOU, THANK YOU, THANK YOU!" "The most valuable elements of coaching were the sections on grammar and e-mail composition. I cannot remember anything that did not have value during this coaching program. I am more mindful of my grammar, and I now take time to read e-mails before I send them. I am pleased to report that I now write as I talk. 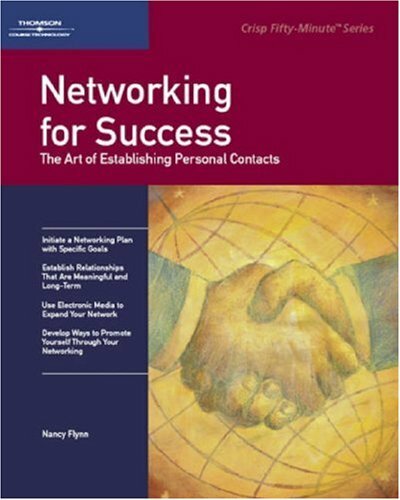 Nancy was fun to work with and very insightful."